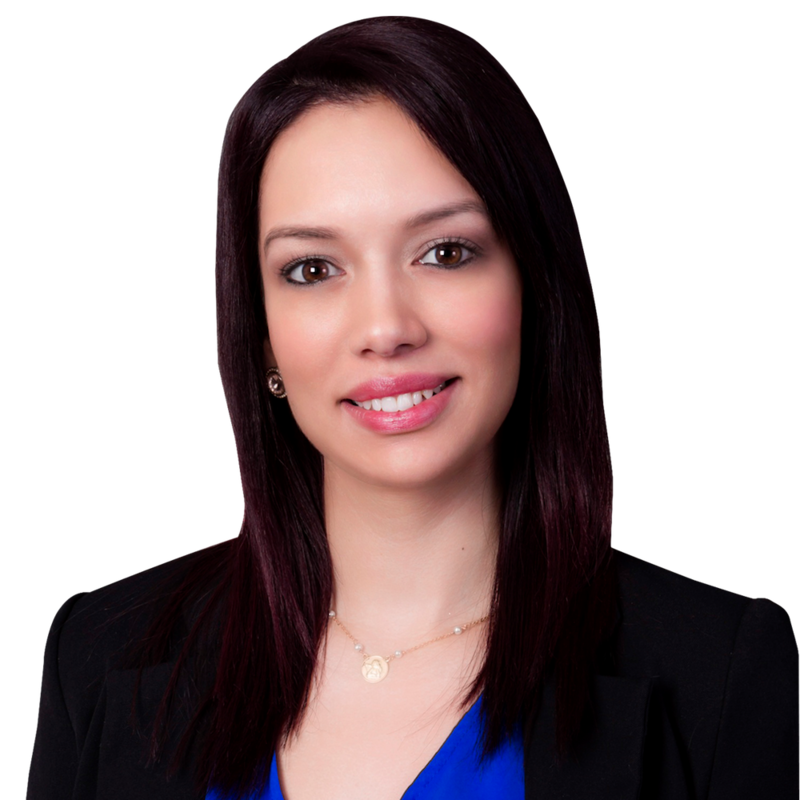 Ana Castro has over 10 years of experience in the Insurance Industry, she joined the company as a customer service representative and later joined the sales department. Ana is responsible for establishing and maintaining relationships with Realtors, Loan Officers, and Clients by winning their trust and finding them competitive rates with adequate coverage that suit their respective properties. Through these relationships Ana was able to win Top Sales Agent for 2015, Top Referred Keyes Insurance Agent for 2016, and Top Referred Keyes Insurance Agent for 2017. Throughout her career Ana has written insurance coverage for over 2500 clients.